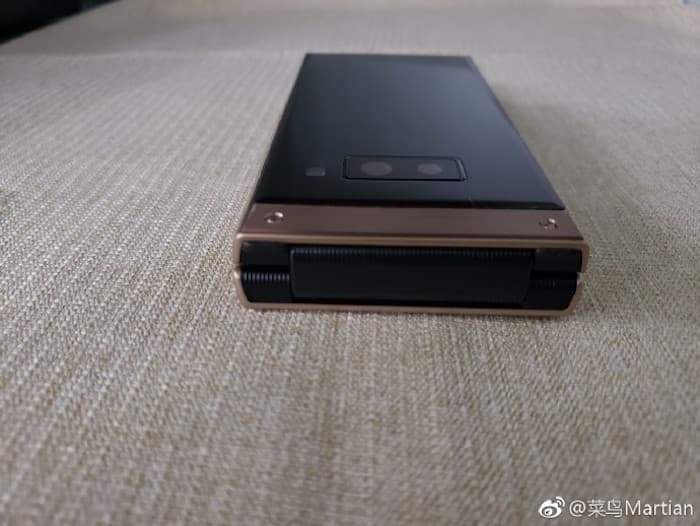 We have already seen lots of photos and a video of the new Samsung W2019 Flip Phone and now some more photos of the handset have appeared online. 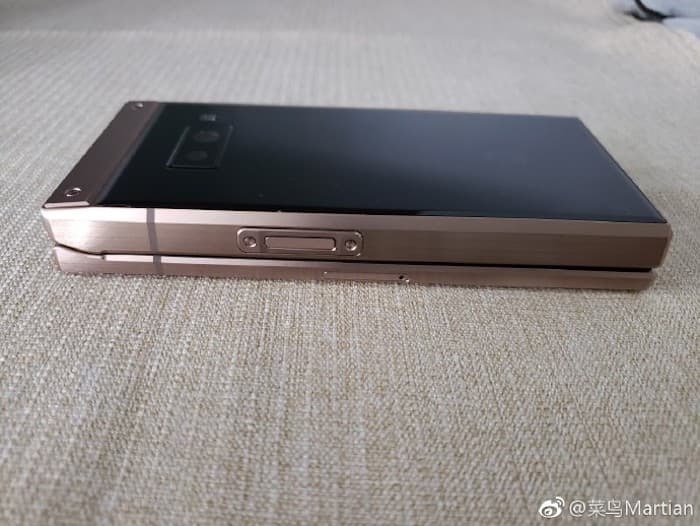 The latest photos give us another look at the design of Samsung’s latest flip smartphone, the device is expected to be made official some time this year. 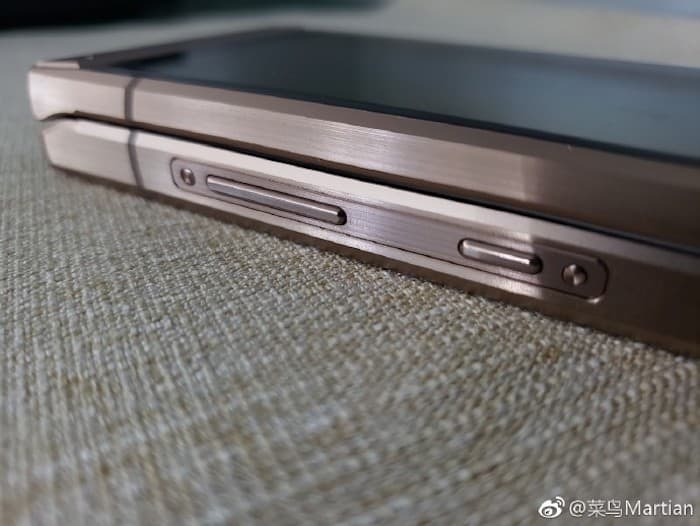 The handset will get a number of upgrades over the current W2018 Flip Phone, this will include the Qualcomm Snapdragon 845 processor and probably more RAM than the current device. 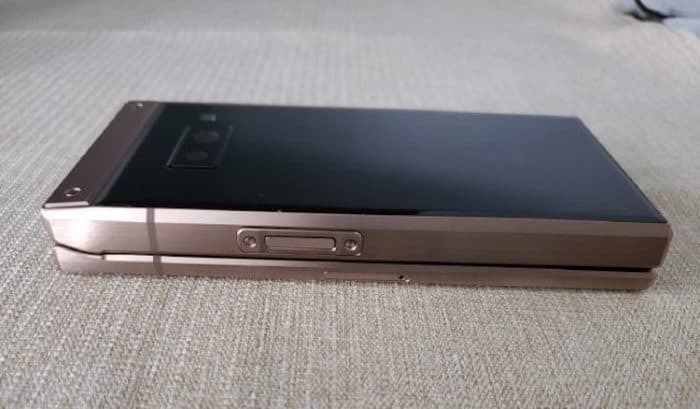 The Samsung W2019 Flip Phone will feature two 4.2 inch display and it will come with dual rear cameras on the back of the handset. 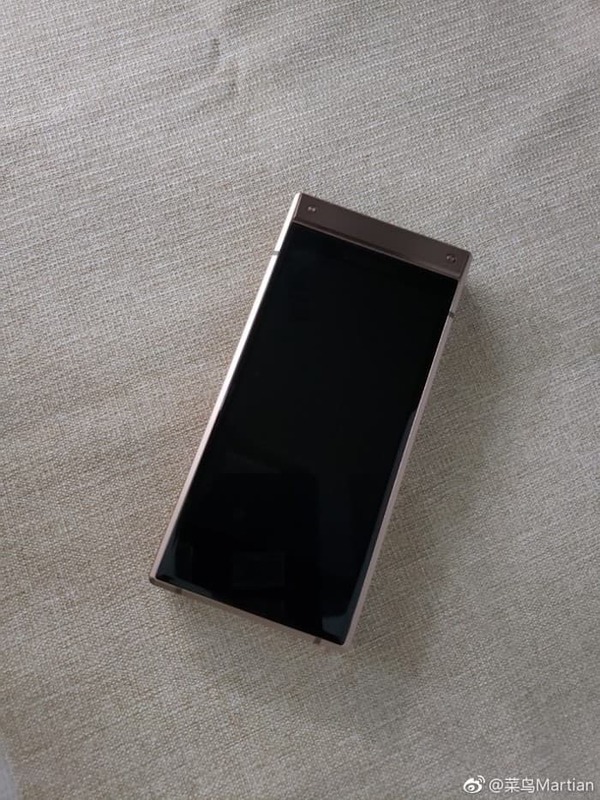 The displays on the handset will each come with a Full HD resolution of 1920 x 1080 pixels. 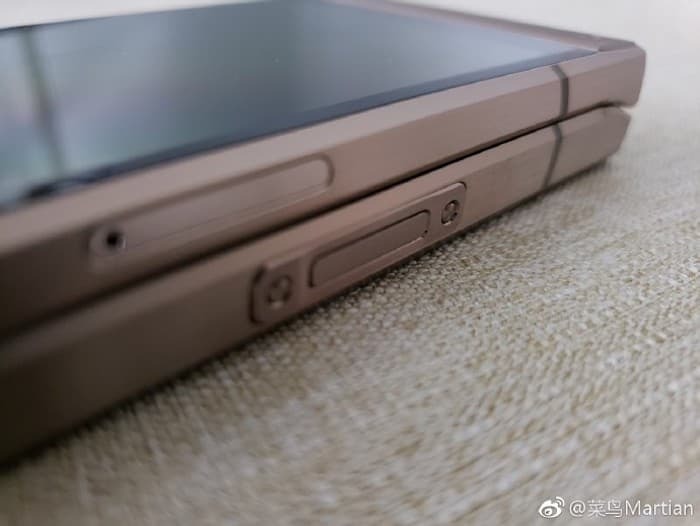 As yet there are no details on when Samsung will make their latest flip phone official, as soon as we get some more details we will let you guys know.